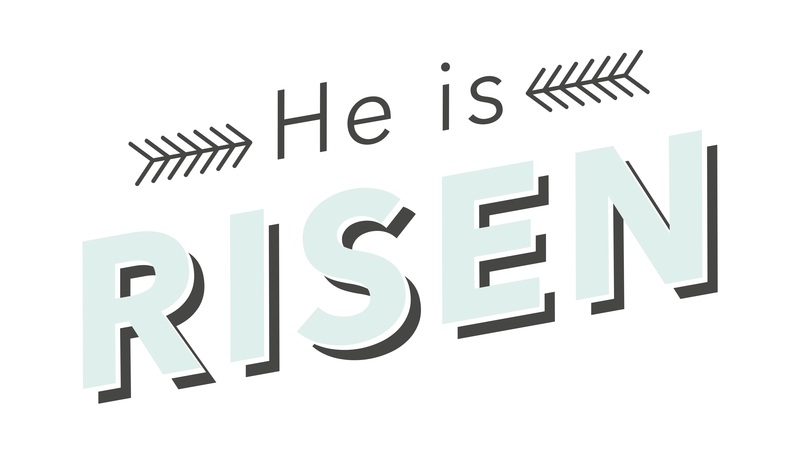 Easter is a big deal because everything hinges on this moment: Christ died, but Christ rose from the dead and is coming again. Because of Christ’s resurrection, God trades your old life for a brand new life. You’re one bold move away from a radically different life–and it’s never too late to make the move.